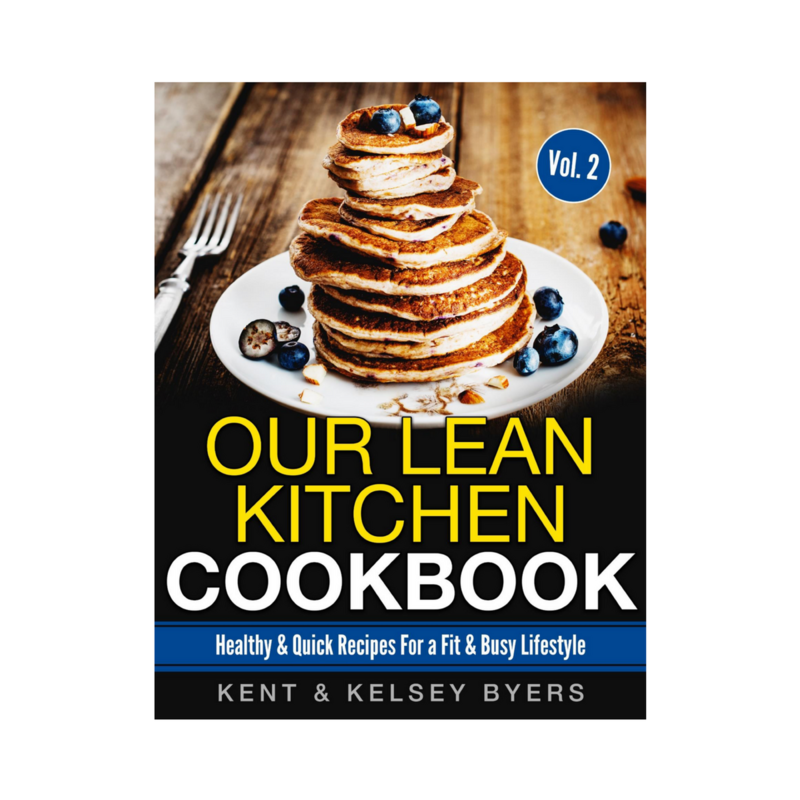 Volume 2 of healthy and 25 quick recipes for a fit and busy lifestyle. 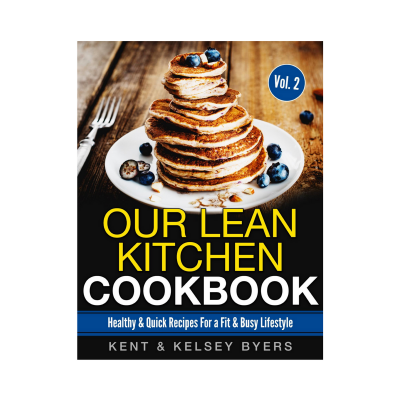 This is an e-book and will be sent to you as a PDF. Save it to a device for easy access or print it out.